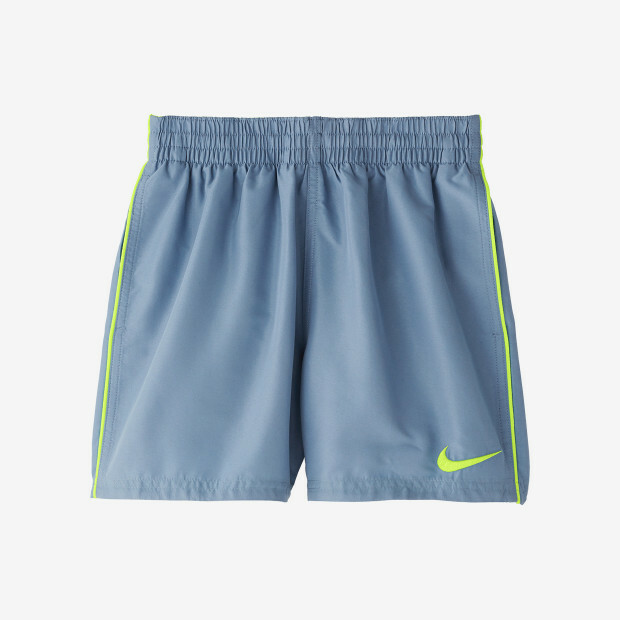 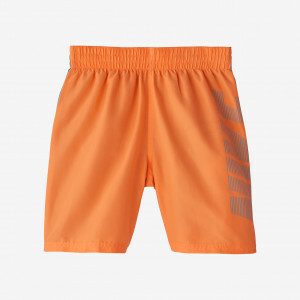 Nike Swim Boys' Solid Lap 4" Trunk is a dual purpose swimming short ideal for practice laps or recreational swimming. 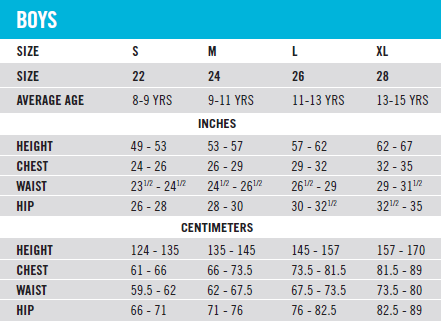 Water-repellent fabric is soft next to the skin. 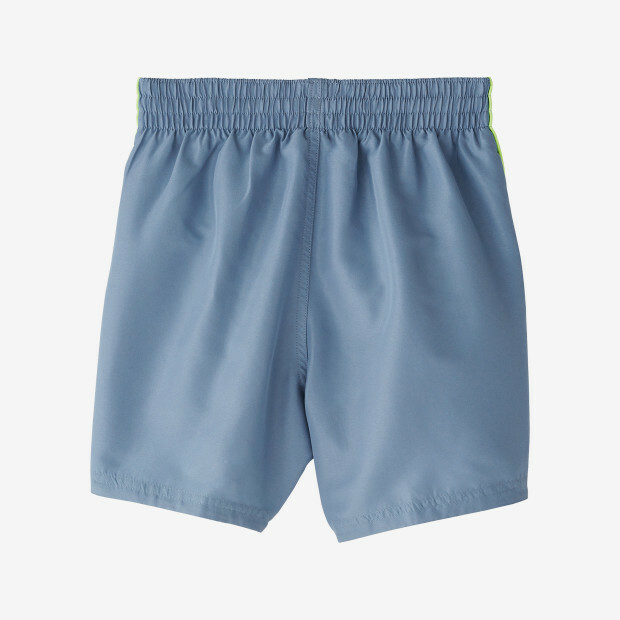 The stretch waistband with inside drawcord and a built-in mesh brief provide support and a great fit through dives, flips and cannonballs.